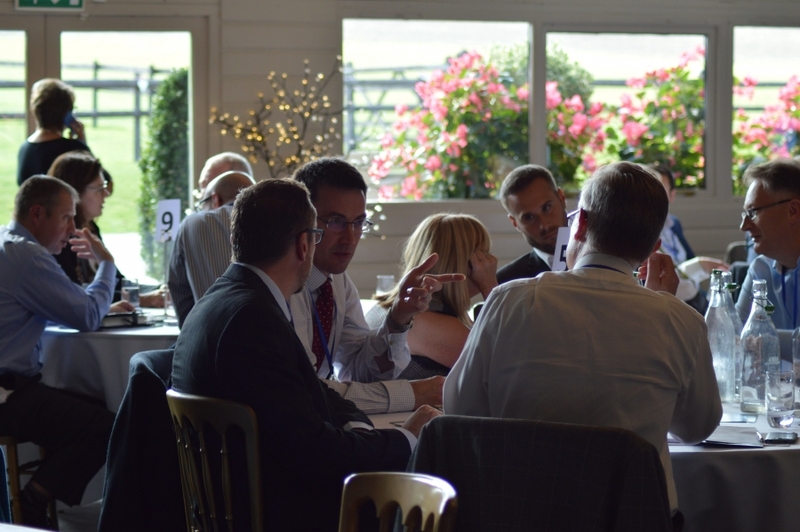 Breakfast @ The Barn launched in October 2015 with a fantastic 73 people attending the first event! Open to all businesses, this is a must attend event for anyone looking to meet potential new clients and business contacts in a relaxed and informal setting. With no annual membership fees, it is a pay as you go event held once every other month at Wellington Barn near Calne, which is easily accessible from Chippenham, Devizes, Swindon, Marlborough, Melksham, Trowbridge and surrounding towns. Guests can expect a delicious cooked breakfast, an engaging speaker and the opportunity to meet a variety of local businesses. At People Business Psychology Ltd we are excited to month be sponsoring this event, set in a most beautiful rural venue, with a stunning views – and a very a tasty breakfast indeed. Our Jan will be giving some insights into how he and his team of associate psychologists help businesses increase their competitive advantage by developing their people, talking about the psychology of business, assessing and developing teams and motivating and engaging staff. Why are some people engaged at work? What is the Return on Investing in people? We look forward to seeing you there! Make sure to book via Eventbrite; the link is below.